Happy Monday! For this week I’m going back to my English major roots and giving you three British Romantic poets to choose from. 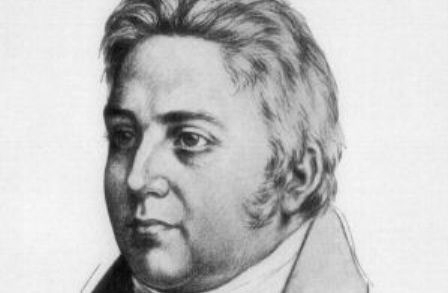 When it comes to William Blake, William Wordsworth, and Samuel Taylor Coleridge, who would you marry, date, and dump? Let me know in the comments! Bonus points for listing your favorite poems or quotations! This entry was posted in Marry Date or Dump and tagged Marry Date or Dump, Poetry, Romantic Poets, Samuel Taylor Coleridge, william blake, William Wordsworth by Alison Doherty. Bookmark the permalink. Marry Wordworth. Date Blake. Dump Coleridge. 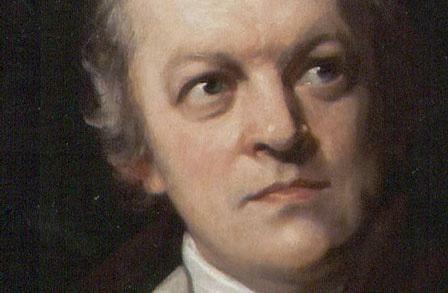 Blake was insane, Coleridge was a drug addict. It was an easy choice.